We like to take the opportunity to thank you for support over the past year. October is an important month as it is the month that we first published Leather and Canvas. I must say it has been an amazing experience and we have gone from only a handful of items to much more. You have been instrumental in this journey as if not for your support we would not have been were we are. Your on going support would be greatly appreciated, we cannot thank you enough for your support and feedback and we will try to provide the service that you deserve. 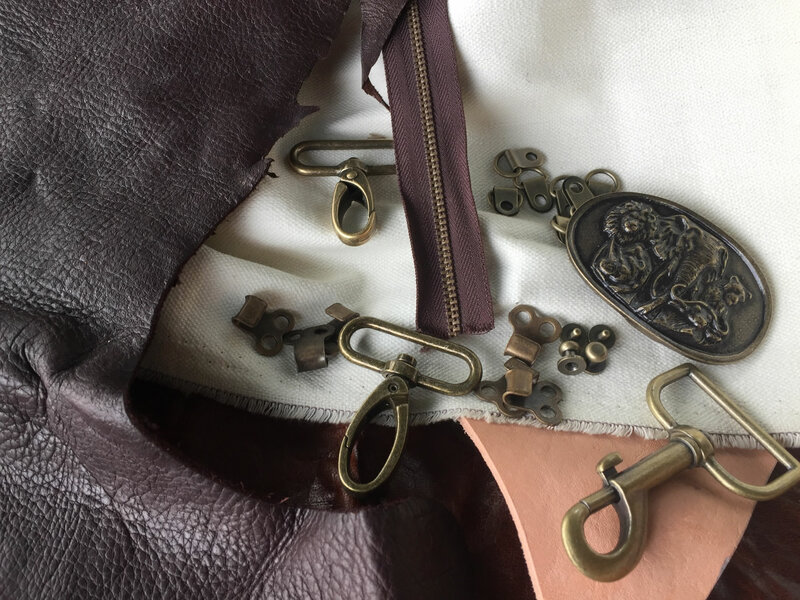 Our vision is to be the one place stop for all your leather and canvas requirements and wants. At times a frustrating exercise but let us know how we can help source your items. Our website allows us to show any out of stock item, as a back-order item, Please email us via the website to request the lead time on products. Our turn around time is approximately 3 working days depending on the product, but you are kept informed as to the progress of your item/s. In the event that we are unable source / supply such item to your liking we will fully refund you for that item. 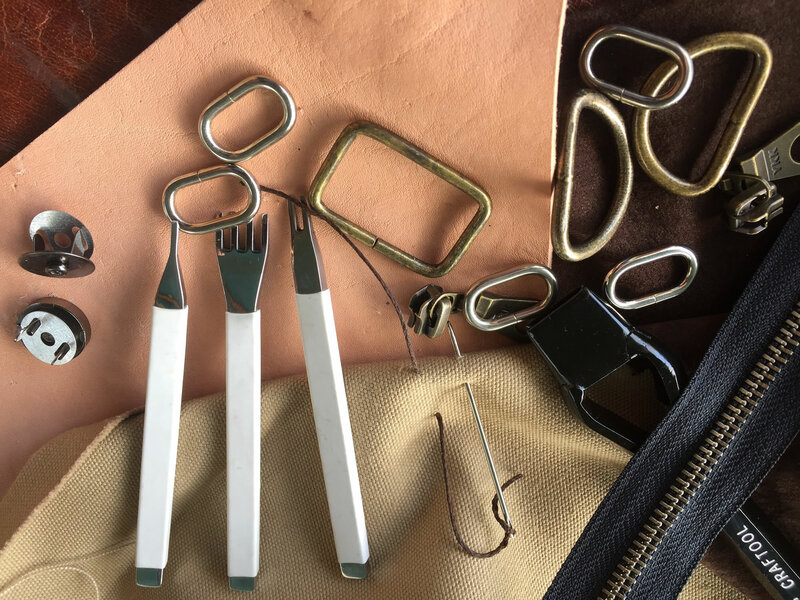 We are striving to design and have tools made locally for items that are not available at an affordable price. 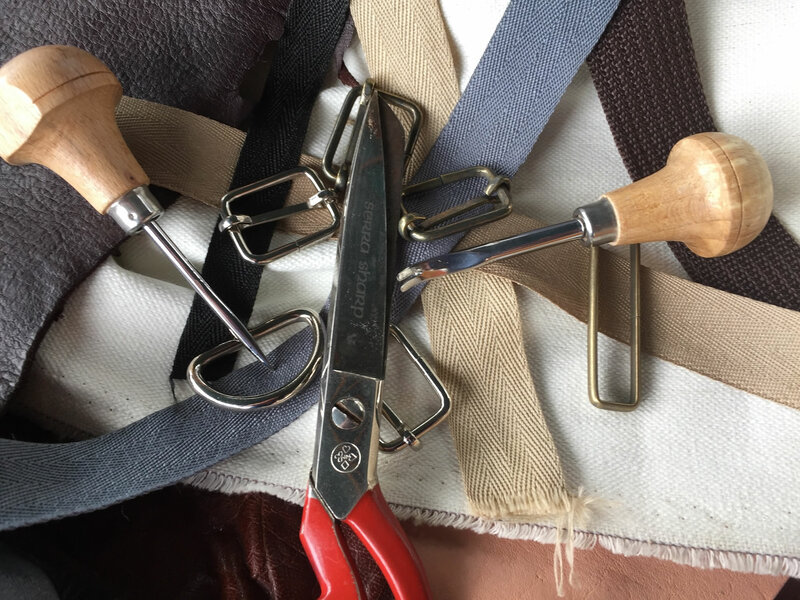 Many of our tools are handmade using the best materials with attention to detail and skill. They also carry a manufacturer guarantee or 12 months under normal usage conditions. Please contact sales@leatherandcanvas.co.za for more information. 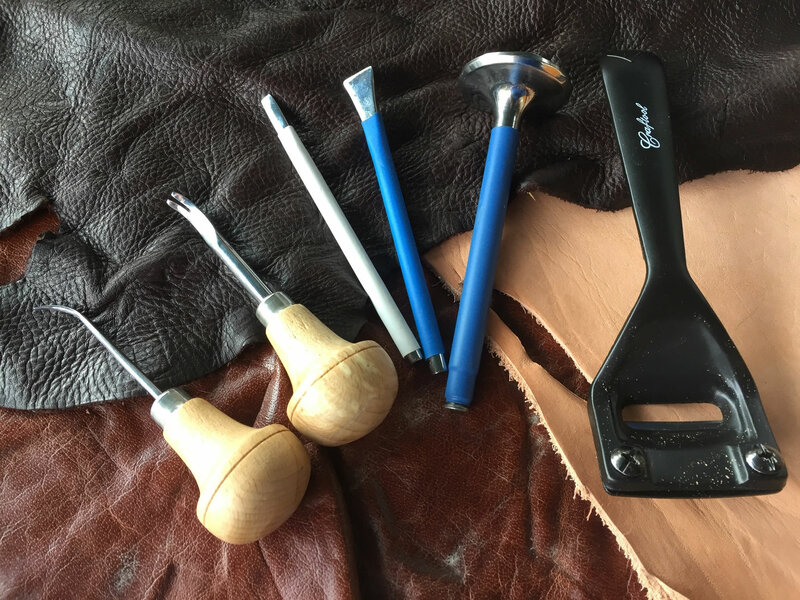 Setting blocks as well as small (15mm) and large (20mm) bag protection feet – Chopping Blocks and soon to come are some of the knifes traditionally used for leather work.